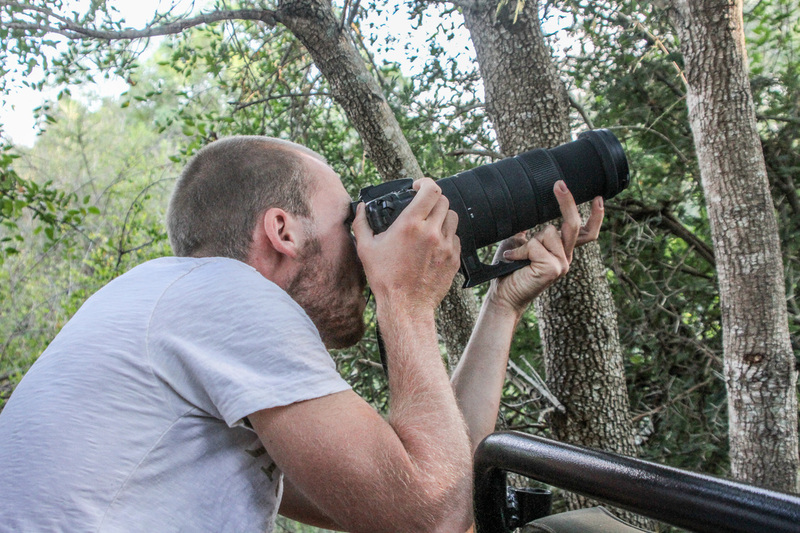 I’m Simon Eeman and originally from Belgium, I currently work as a guide in the Kruger National Park, in South Africa. Since I was very young I have been traveling and visiting the world. One of the places that has always fascinated me was Africa. It all started when I went on a safari through Kenya and Tanzania with my parents, visiting the famous Serengeti National Park and the Masai Mara. This is also the moment where I started to take my first pictures with an old camera my dad gave me. Short after that I went to South Africa to volunteer on a wildlife reserve, after that I knew I wanted to come back and started looking to the different possibilities to realise my dream. In July 2014 I was able to realise that dream by going to a guiding school in South Africa and obtain my guiding certificate. From there on I really started to discover what wildlife was. Wildlife is something amazing that will keep surprising you over and over again. The way animals can adapt themselves to overcome difficulties to be able to survive or to get what they want will never cease to surprise me. ​I’m fortunate enough to work as a guide in Africa and witness these moments almost on a daily basis. What is even more amazing is that each of these moments are unique, every time you will see these animals it will be different from previous time. Because of this working in the bush is never boring, every time I will have the possibility to see an animal I know it will be an exciting moment, even if I have seen that animal a “thousand” times already. Photography is my passion and thanks to the pictures I take I’m able to share those unique moments with you. With the pictures I take I can show you how beautiful the African wildlife is and maybe even convince you to come and witness it yourself! 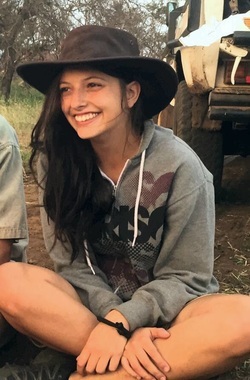 I’m Giulia Avanzi and I come from Italy, but I work in marketing and promotion in a lodge, inside the Kruger National Park, South Africa. I always travelled when I had the opportunity but when I went to Africa for the first time, I started to be passionate about wildlife and photography. Once I came back to Italy, I finished my studies, graduated in tourism and marketing and started looking for a way to go back to Africa and realise my desire to work there. 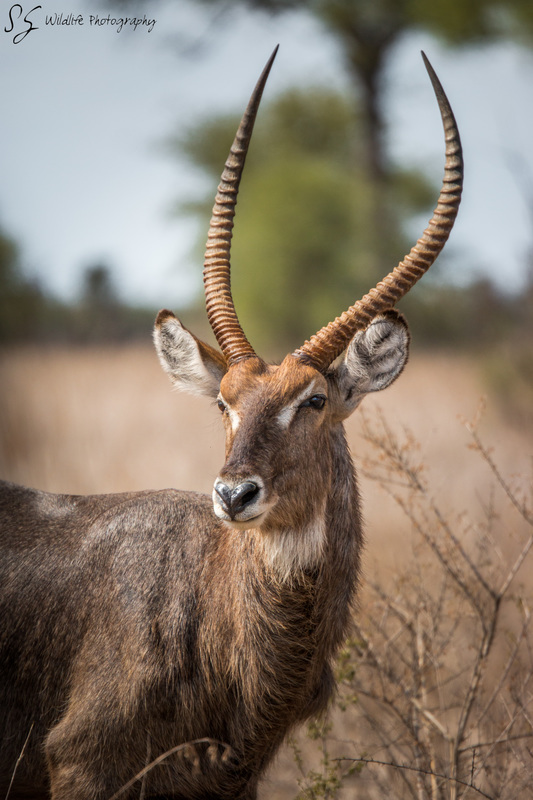 Working in the Kruger National Park means for me having the possibility to visit the park, take pictures and enjoy the wildlife every time I can. For those reasons I made South Africa my new home. 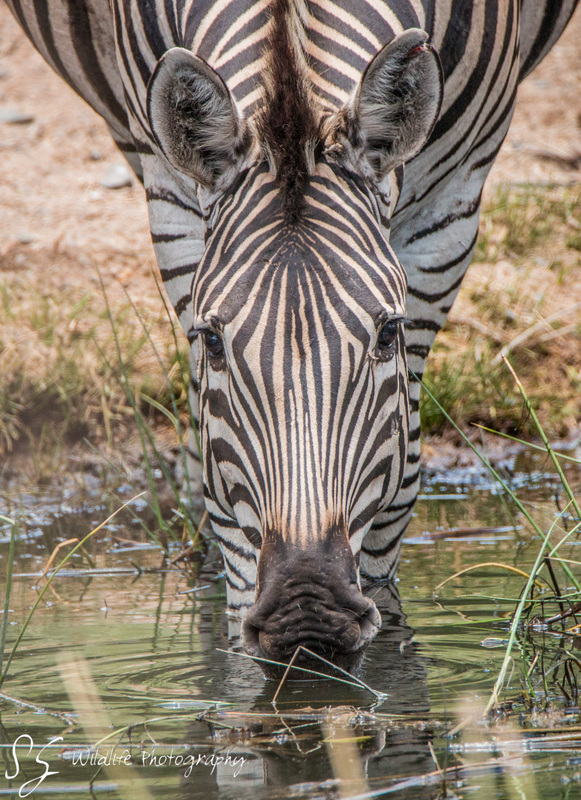 ​​Wildlife is something that is difficult to describe if you’ve never been in places like Africa. Being in a place like that and living those moments every day, make me proud of it and I would never go back. ​The animals and the way they live, how they exist within their environment and alongside other animals is something that always surprises me making every moment unforgettable. One of the things I like most about photography is the way you can witness the exceptional moments that wildlife shows you every day; each moment is unique. Sometimes while I take pictures I like to stop for couple of minutes and just enjoy the beauty of nature without looking at it through a lens. This make me feel like a storyteller with my pictures that can be interpreted by people in different ways. One of my dreams for the future is to combine the majesty of animals with my passion for photography and create something to show and share with you about how the animals can enrich your African experience. COPYRIGHT © SG WILDLIFE PHOTOGRAPHY. ALL RIGHTS RESERVED.